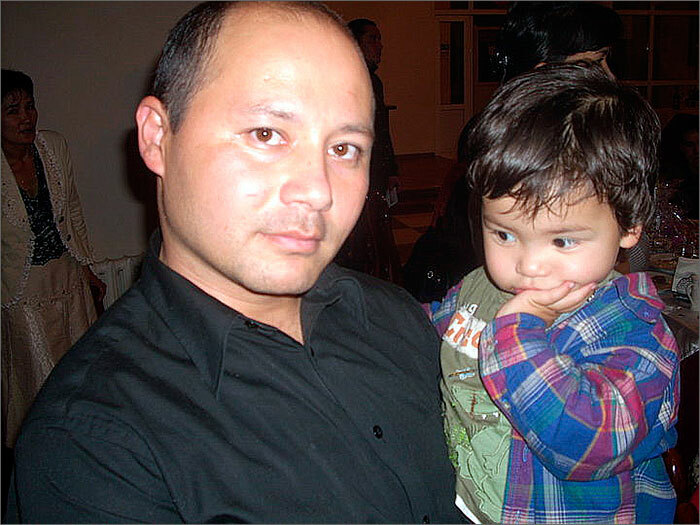 Police detained 32 year old Uzbek refugee Makset Djabbarbergenov on 5 September in Almaty (Kazakhstan) and on 7 September the Bostandyk District Prosecutor's Office issued authorisation to detain him for up to 40 days, until the Prosecutor General decides whether he is to be extradited to the Uzbek side. The arrest and extradition of Uzbek refugees is not a rare occasion in Kazakhstan. Yet a significant difference in the current incident is that Mr Djabbarbergenov has been the subject of an international manhunt for being a Christian. The Pentecostal pastor headed the community in Nukus, his birth town and capital of the Karakalpakstan autonomous republic, where any Protestant activity is banned. In 2007 during an anti-terrorist raid, police stormed into his home and accused Mr Djabbarbergenov of “illegal” religious gatherings and confiscated his religious literature. The police showed their human side at the station and he was allowed to go home to his pregnant wife Aigul and their three children. 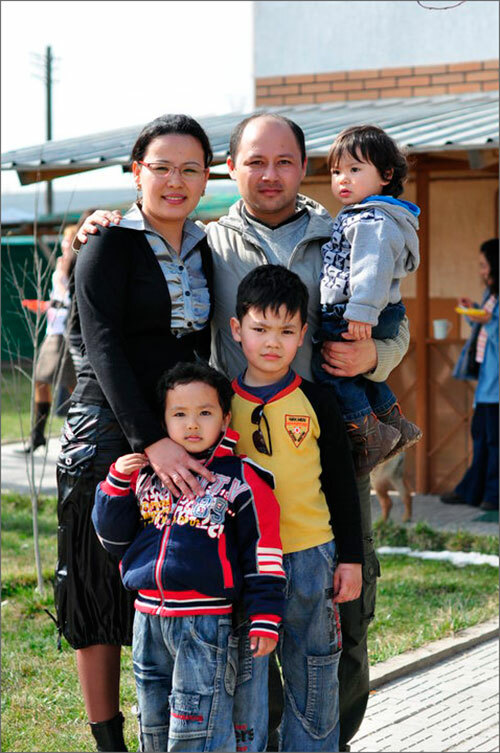 Straight after this, Mr Djabbarbergenov went to Kazakhstan and was joined by his wife and four children a year later. In 2009 the family got refugee status from the UNHCR. Kazakhstan’s laws have changed since then and the government now decides whether to grant refugee status to an individual or not. Mr Djabbarbergenov therefore applied for refugee status to the Kazakh authorities in 2012 and was refused, like all other refugees from Shanghai Cooperation Organisation countries. “All these years they lived peacefully and could even go to a third country, but they decided not to and thought that it’s better for them here” explains Denis Djivaga, Project Coordinator of UNHCR/NED “Legal help to refugees”, which has now taken on Mr Djabbarbergenov’s case. 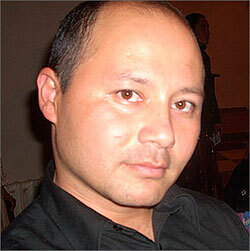 Mr Djabbarbergenov’s arrest took everybody by surprise. It turned out that Uzbek authorities had not forgotten him at all, having issued an international search warrant for him. It is possible that Kazakhstan’s strongmen decided to demonstrate that they are keeping to agreements made with their fraternal neighbour on exchanging refugees, in connection with Uzbek President Islam Karimov’s recent visit to Kazakhstan. The police suddenly decided to seize the pastor, and even arrested his sister in law, who was released after Makset’s arrest. Before his arrest Makset Djabbarbergenov called the Kazakhstan International Bureau for Human Rights and told them that the police were being called out for his wife’s relative. That same evening the organisation had a call from the UNHCR informing them about Makset’s arrest. Two days later, his wife Aigul approached human rights advocates saying that her husband was accused of religious extremism. He is now in the Almaty detention facility, awaiting a decision by the Prosecutor General. The Kazakhstan International Bureau for Human Rights gave him defence lawyer Yury Stukanov, following whose previous complaint the UNHCR issued its first decision on Kazakhstan, after the authorities extradited Uighur refugee Israel Arshidin to China. If the case reaches extradition, human rights activists will involve UN mechanisms. Kazakhstan already has a bad reputation among relevant UN agencies, due to its practice of extraditing religious and political refugees. The last case, when twenty nine Uzbek refugees were extradited, clearly demonstrated that Astana officials are not taking their international responsibilities seriously. Despite all this, there is a possibility that all this will “quietly” end happily, as soon as the frenzy surrounding Islam Karimov’s visit is over. In fact, a precedent already exists. At the end of July this year, another Uzbek citizen Sobir Nosirov, spent a year in the Uralsk detention facility in West Kazakhstan. Mr Nosirov went to Russia with his family in 2005, where he lived having passed all the relevant FSB checks. From time to time when his Russian registration was approaching expiration, he went to Uralsk. In 2011 he was detained on the Kazakh border. Supposedly there was an extradition request for him from Uzbekistan and accusations that he participated in the events in Andijan. During the investigation it emerged that there had been a search warrant out for him since 2003, a long time before Andijan, and he had spent two years of those “search” years living in Uzbekistan. 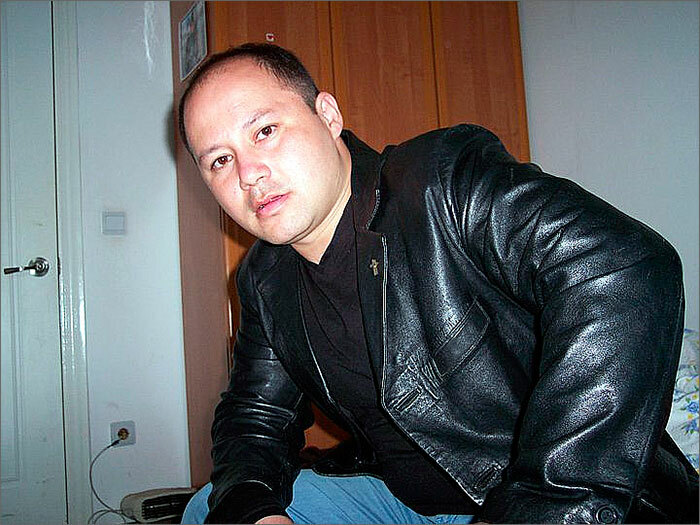 It is very likely that he would have been sent back to Uzbekistan if human rights activists had not discovered his case and had not sent an urgent message to the UN Committee Against Torture. At first, Mr Nosirov was held in solitary confinement, completely detached from the outside world, his relatives and lawyers, which is classified as torture under international law. The UN Committee sent a request to the Kazakhstan Prosecutor General, asking them to present their case. The prosecutor’s office could not back up the actions of the strongmen, the government saw the situation getting tough and suddenly released Sobir Nosirev on 24 July 2010. He was taken to the Russian border with his lawyer without any explanation or apology.